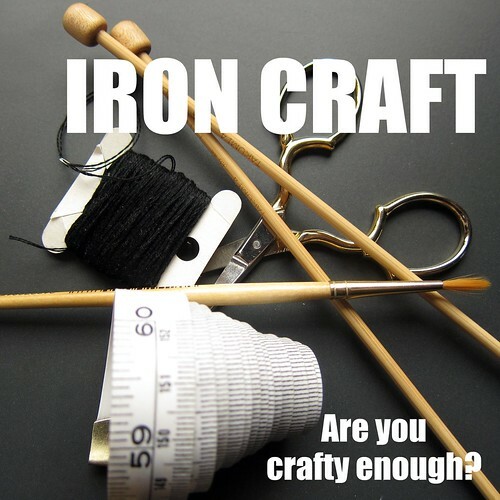 Just Crafty Enough – Iron Craft 2011 – The first challenge is up! The first challenge for Iron Craft, Lighting the Winter Gloom, is up! Are you creative enough to join us for a year of weekly challenges? It’s not to late to join in the fun over at Iron Craft.